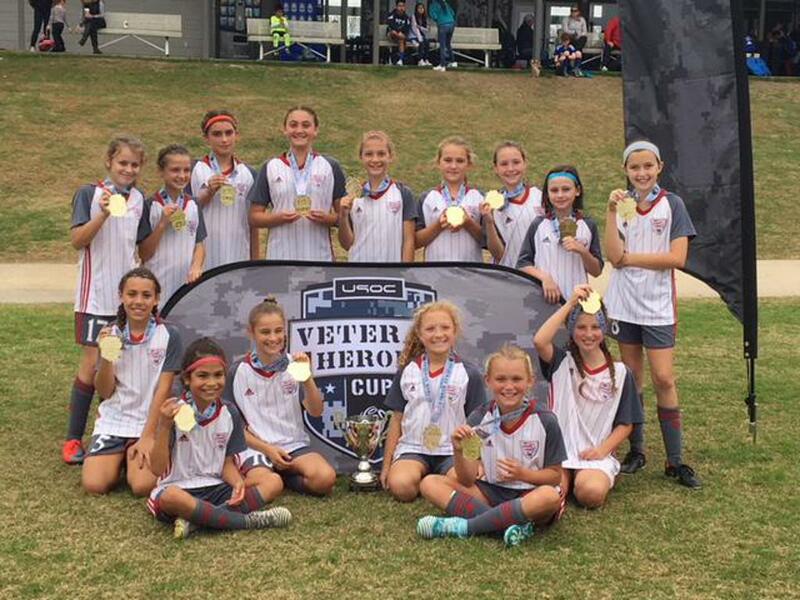 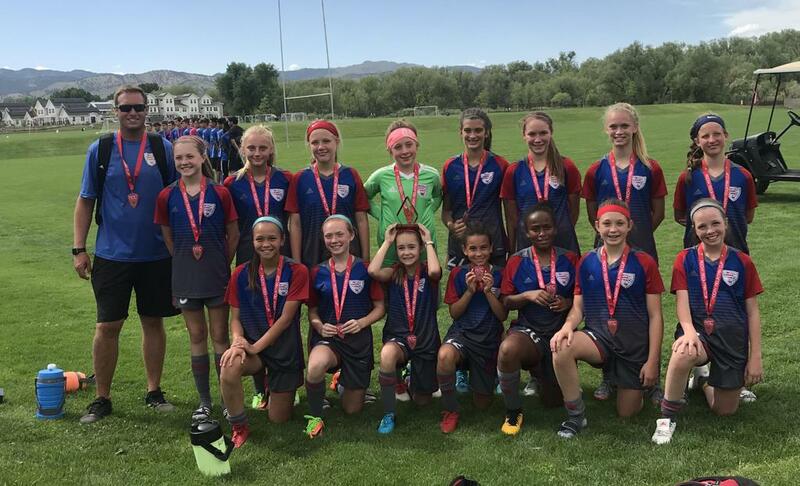 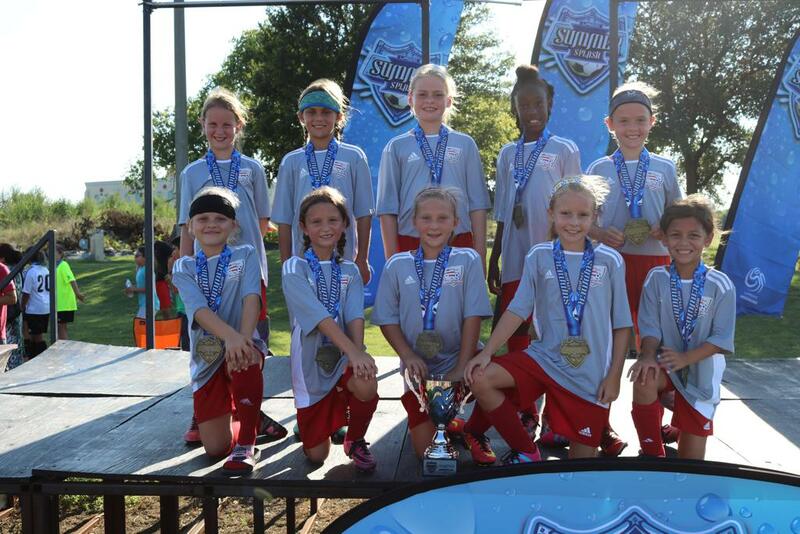 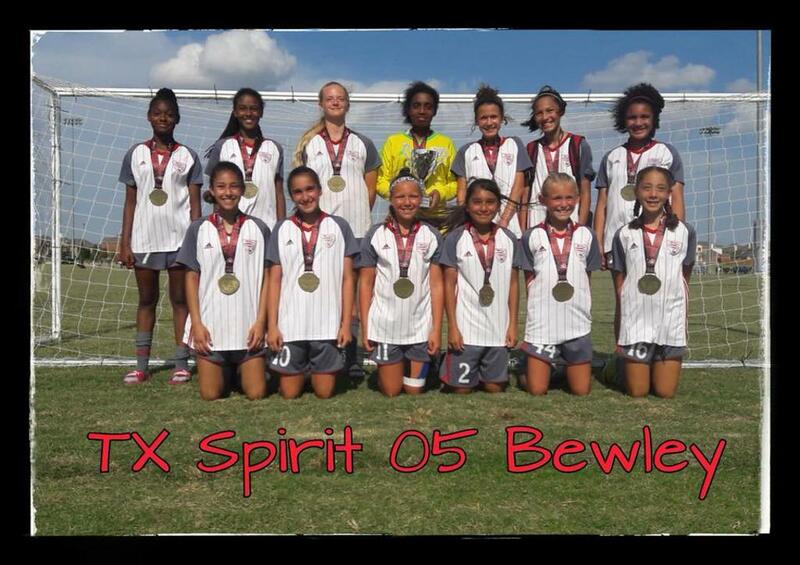 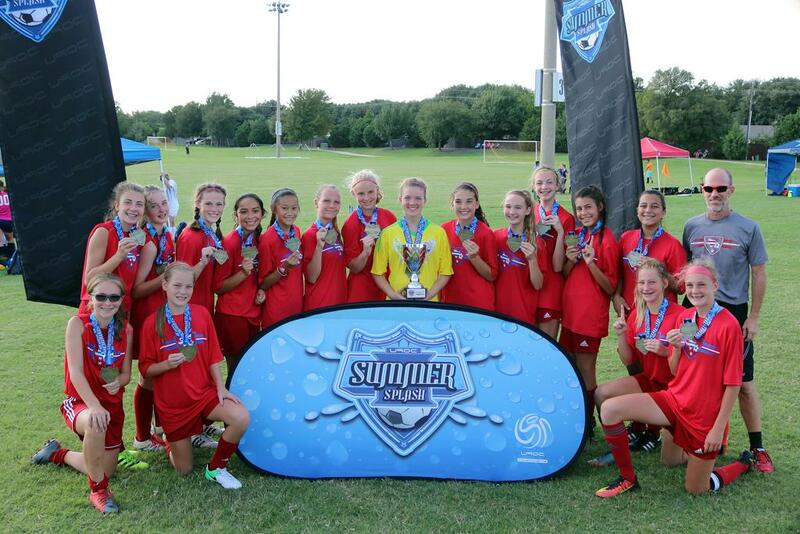 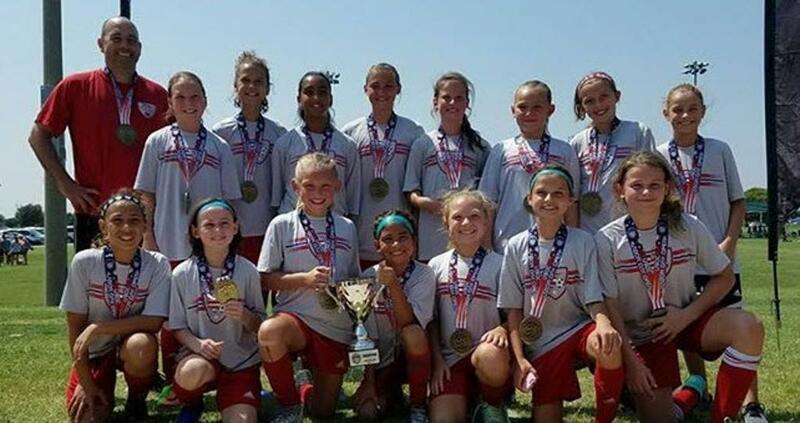 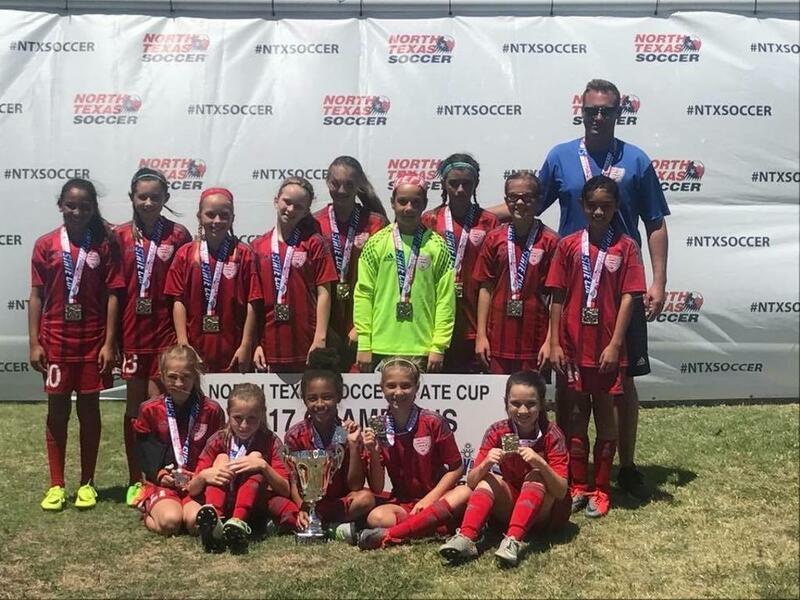 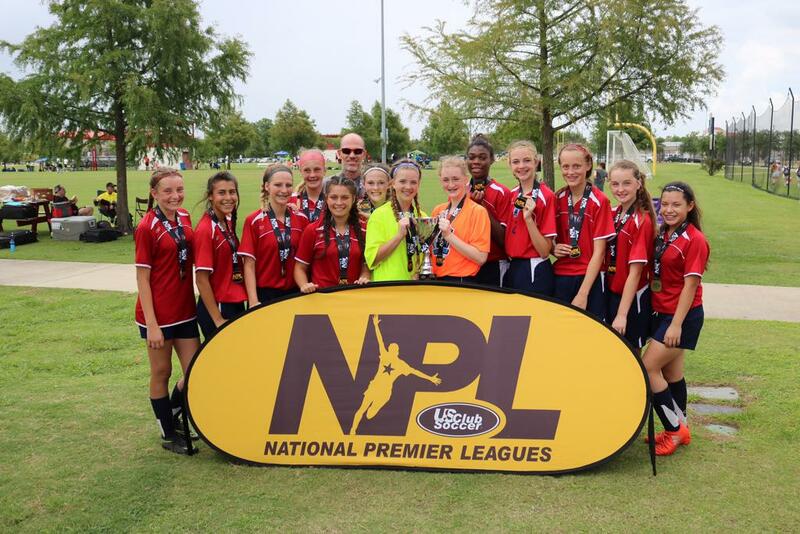 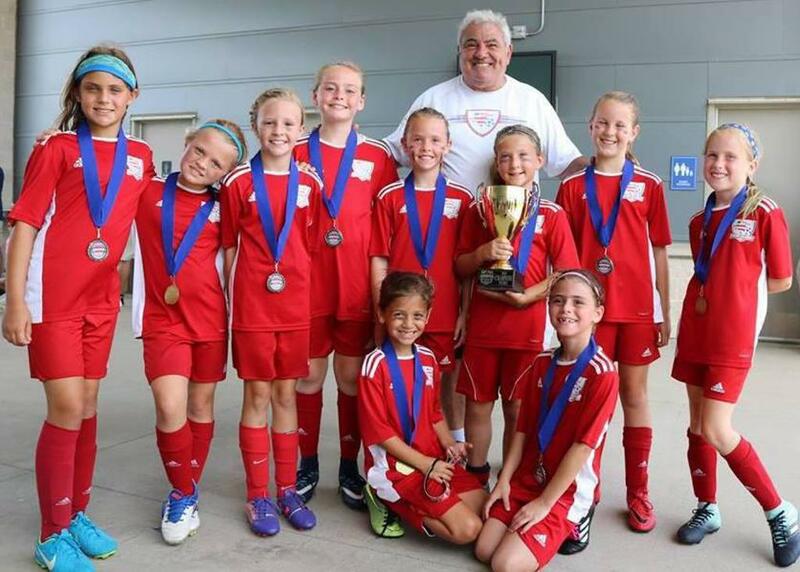 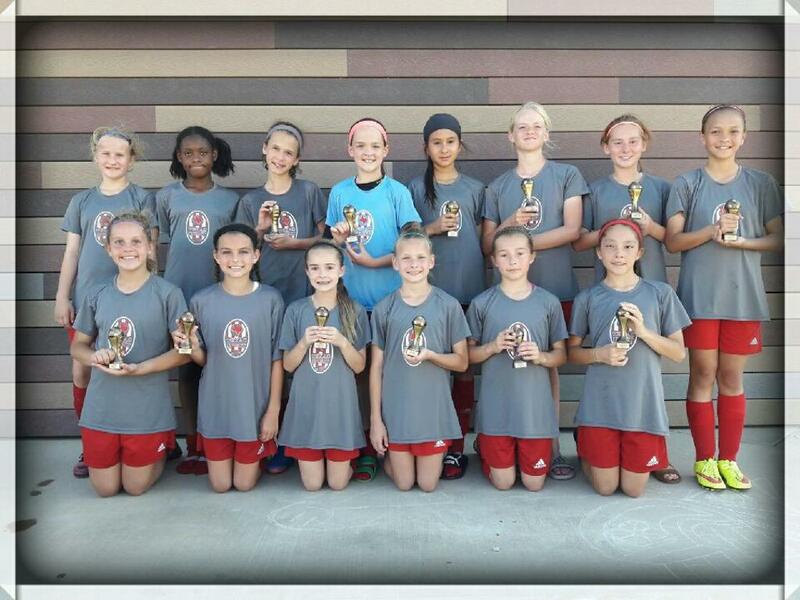 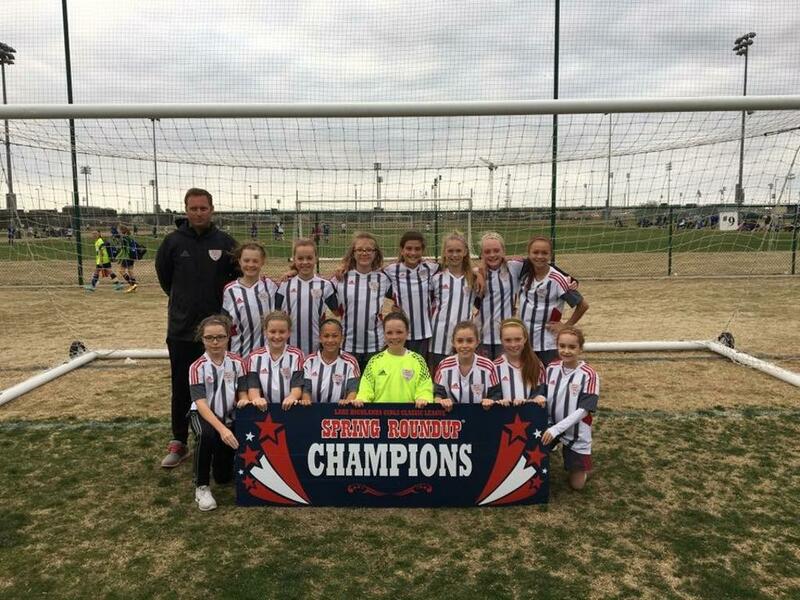 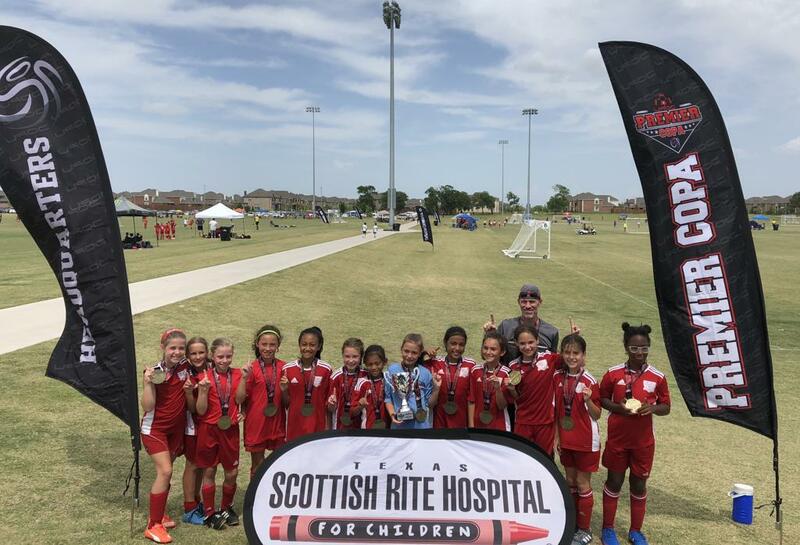 TX Spirit 05 Monk - 2018 Rocky Mountain Cup - Champions! 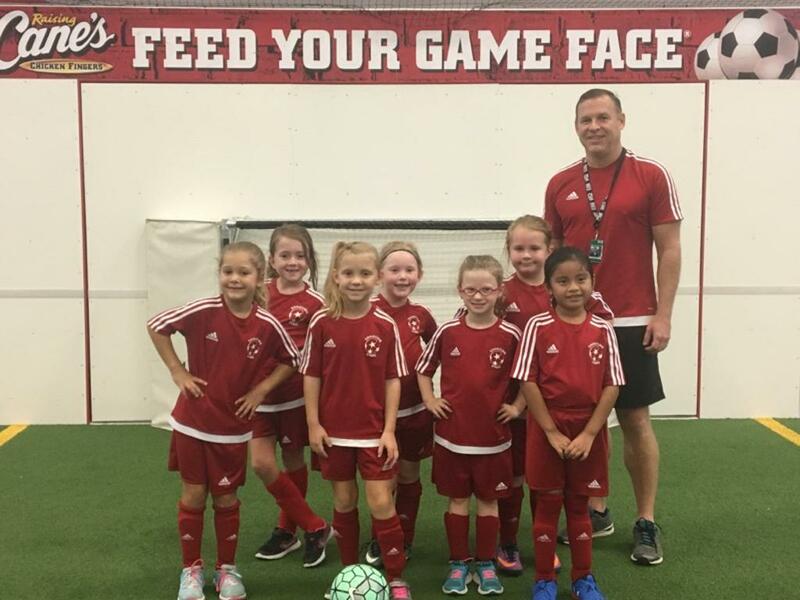 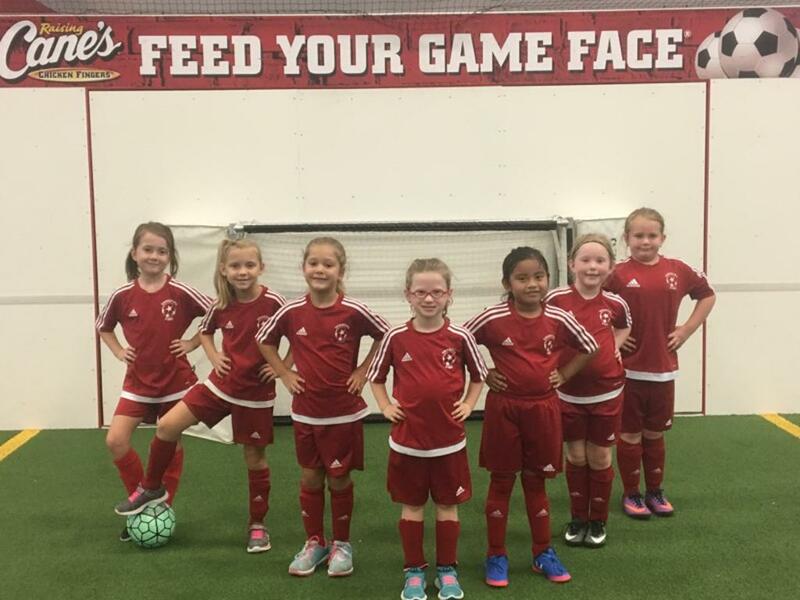 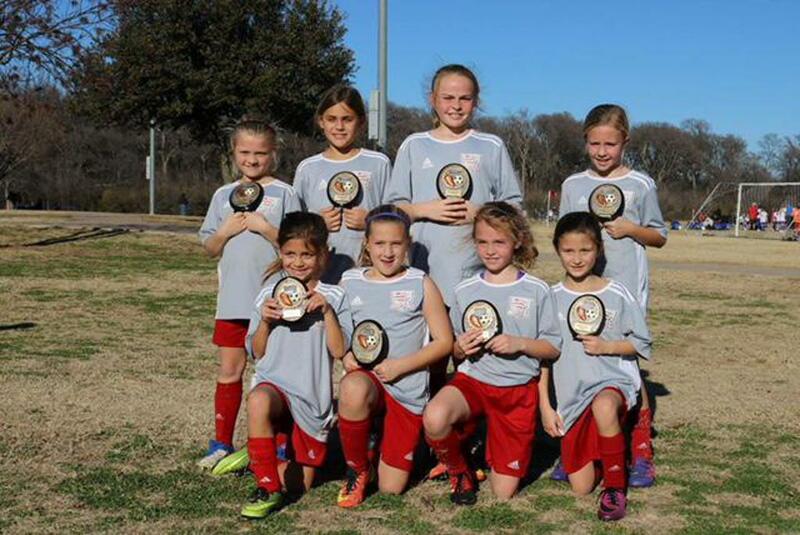 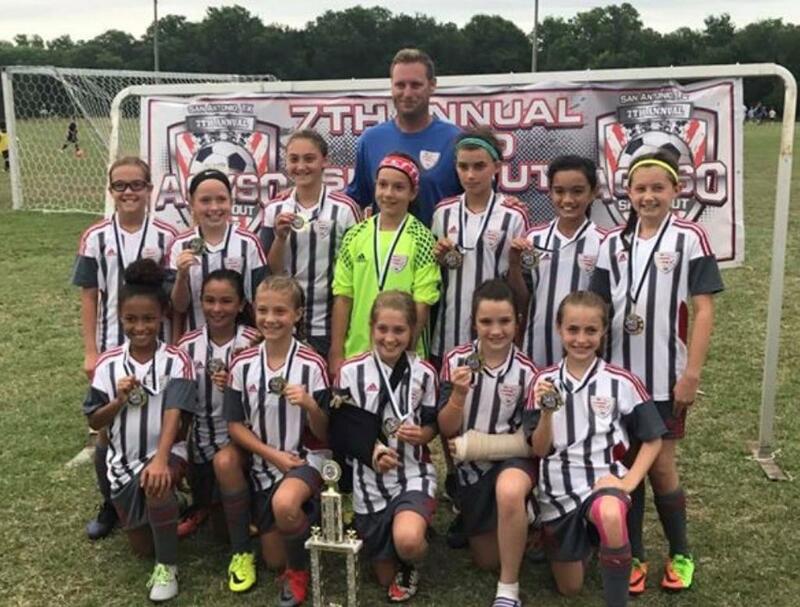 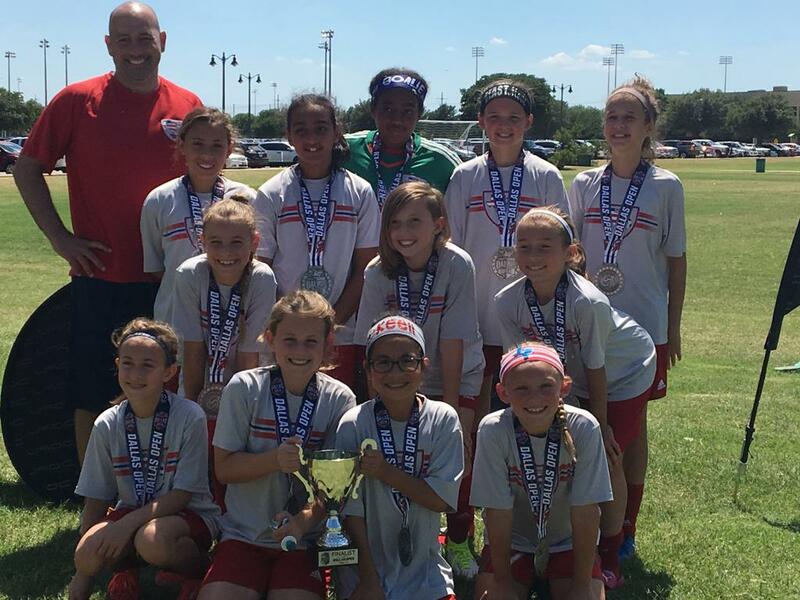 TX Spirit 09 Khoury - 2018 FC Dallas Arousa 7v7 - Champions! 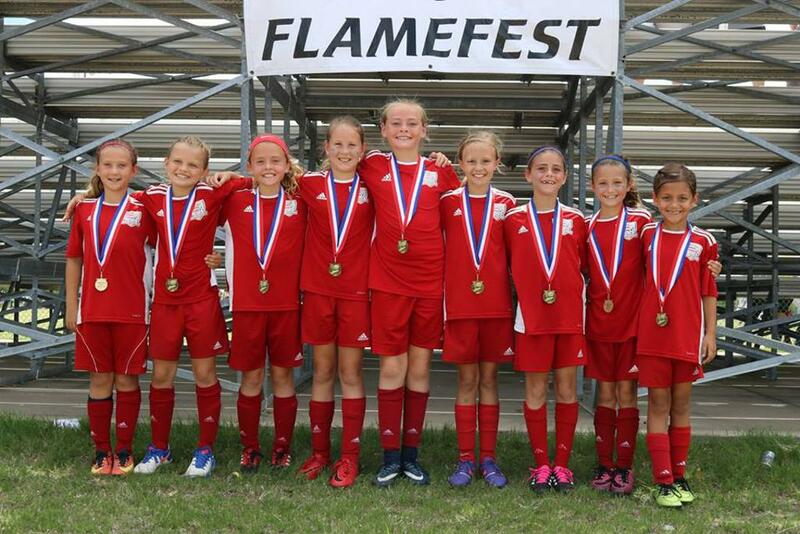 Texas Spirit 03 Clark - 2017 U90 Summer Splash Champions! 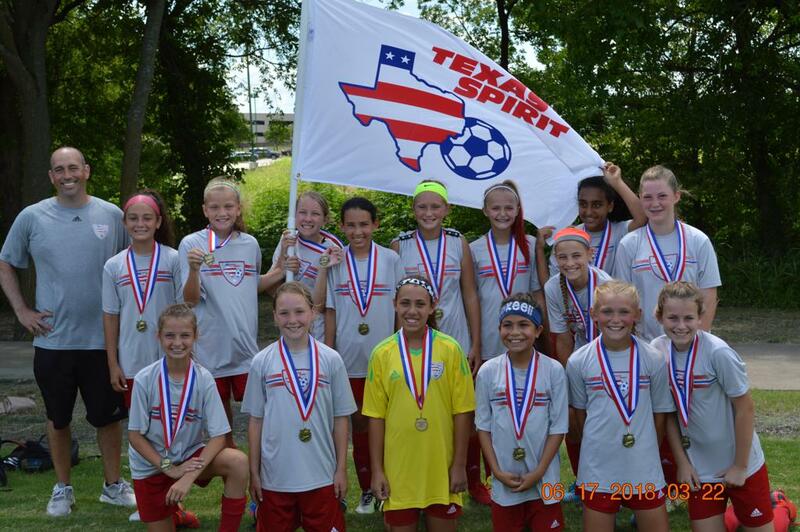 Texas Spirit 09 Khoury - 2017 U90 Summer Splash Champions!